According to the latest reports, it seems that Apple will unveil three versions of the iPhone X by the end of 2018, and we could be looking at a device called iPhone 9. 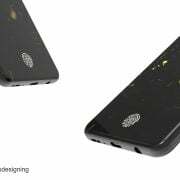 The rumors come from a famous case maker who is so sure that Apple will launch three products, that they have been already producing screen protectors for the devices. 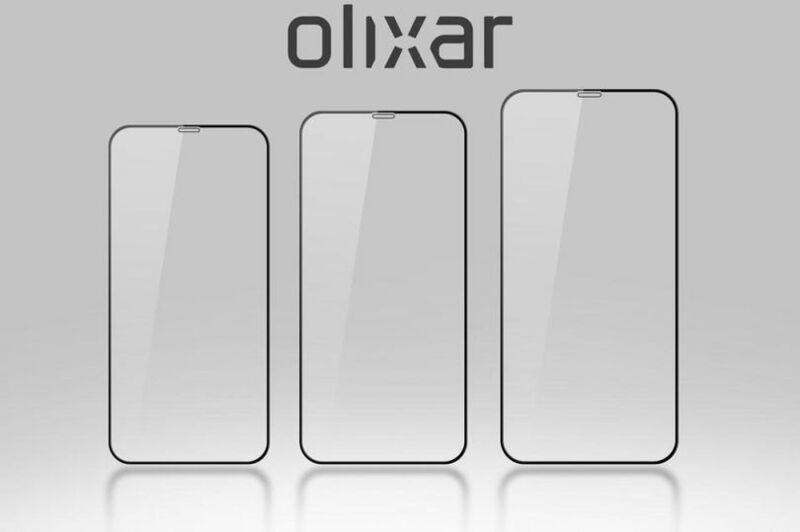 Olixar case-makes is already producing screen protectors for 5.8-inches, 6.1-inches, and 6.5-inches iPhones. The pics for the new screen protectors were shared with the phone accessory retailer Mobile Fun, and they were also distributed by The Sun. It’s also essential to note that case-makers are very reliable sources when it comes to new phones leaks. So, it looks like by the time the three new potential iPhones hit the market there will also already be some case and protectors ready for them. 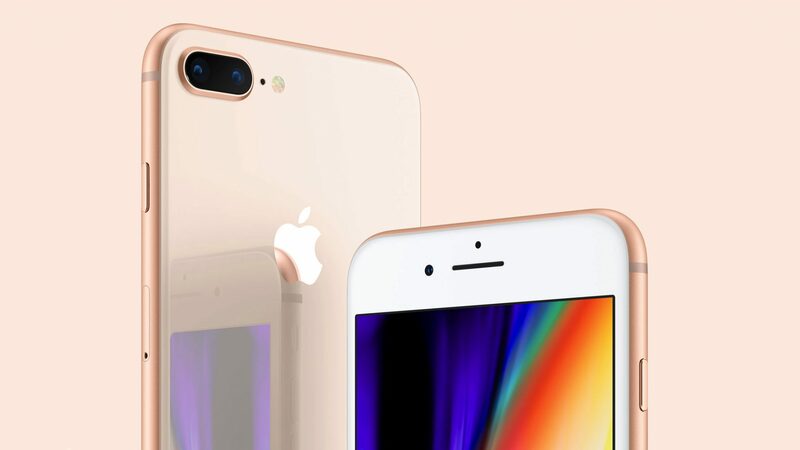 The rumors that Apple is set to launch three new iPhone versions by the end of the year have been floating around for a while now. What’s not very clear is whether the company will stick with the iPhone X name or replace it with iPhone 9. Ming-Chi Kuo is a popular analyst who gained his reputation by predicting Apple’s movements. He also believes there will be three models released later this year. “Two new OLED models target high-end market; new TFT-LCD model aims at low-end & midrange markets: We believe the major hardware difference in the two new OLED models is size, in a bid to satisfy various needs of the high-end market,” Kuo stated in a research note that was obtained by Macrumours. 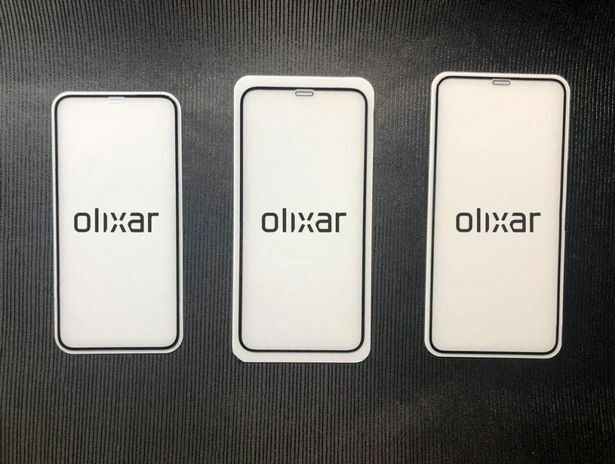 It is also believed that the three new models of iPhone will adopt the notched screen design of the iPhone X and they’ll lack the home button and the headphone jack. For the moment, iPhone X only comes in a 5.8-inch size and anyone who dreams of a bigger device has to choose the iPhone 8 or the iPhone 8 Plus. Apple usually unveils new phones at the beginning of September so, who knows, maybe we’ll be hit with the official announcement in a few months. 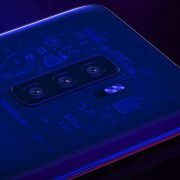 More phone manufacturers have adopted the all-screen design, and these include Asus, OnePlus, and Huawei. Rumors claim that Google will probably choose the same design for its next Pixel Phone version.